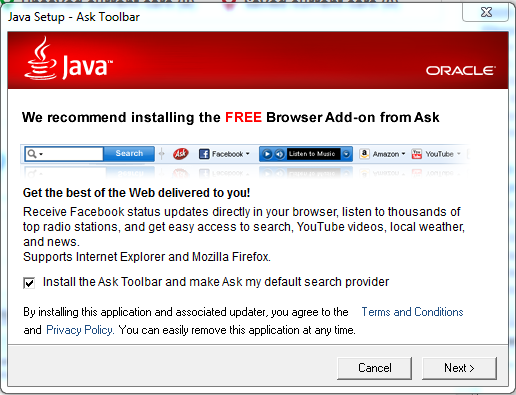 I know the great solution how to remove Ask Toolbar from your browser completely. This is the fastest way to remove it once and forever. Try some. Good luck.